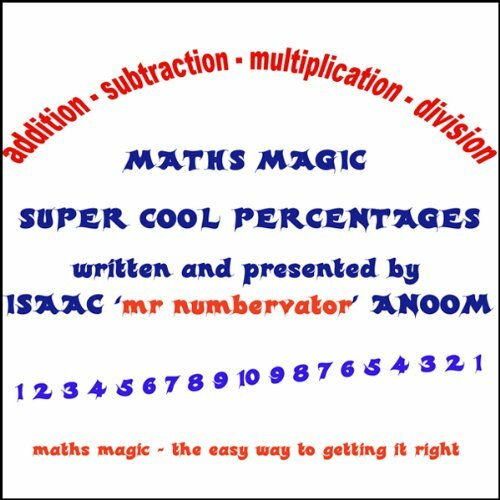 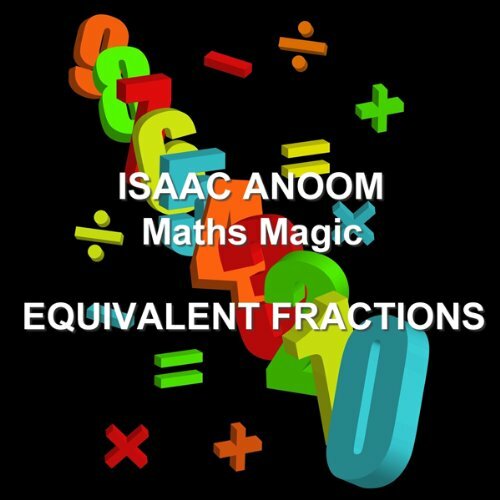 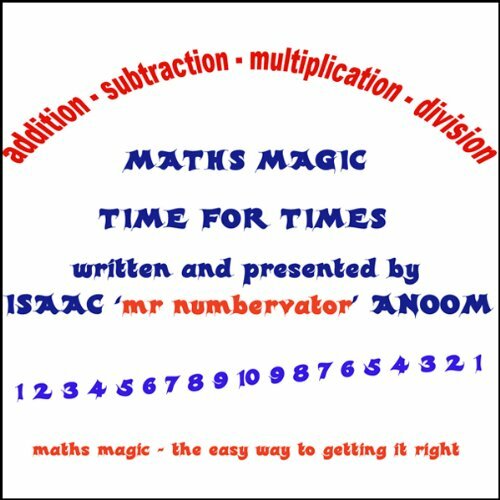 Showing results by author "Isaac Anoom"
Isaac Anoom is also Mr Numbervator, a fresh faced exciting character who simply makes you want to learn about maths and more importantly makes sure that you enjoy learning. 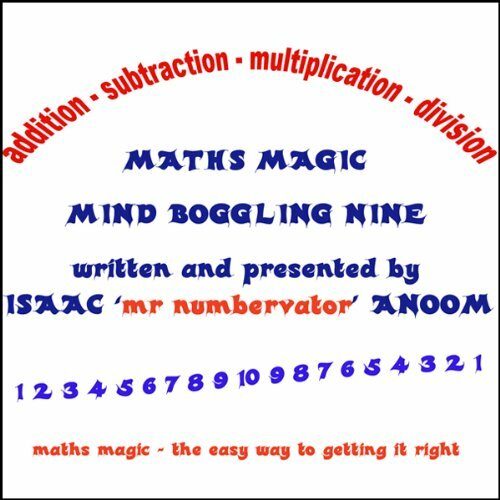 The enjoyment factor comes from the way he presents maths and number combining his presentation with active engagement, pace and bounce so that achievement is maximised and success is real. 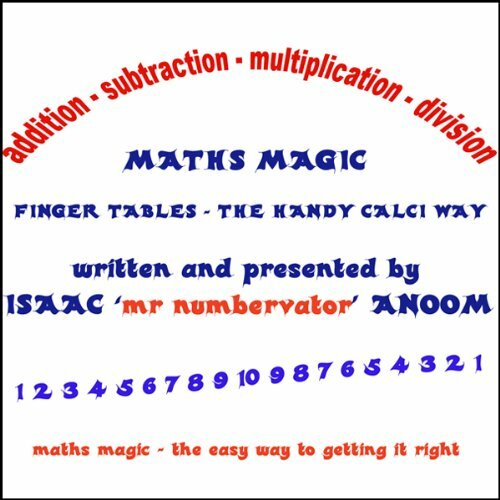 Learn your most difficult tables in an instant!! !